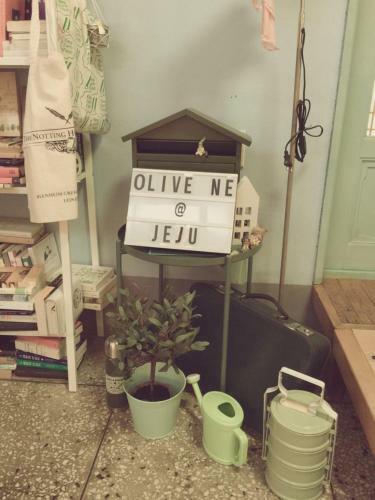 Featuring free WiFi and a barbecue, Olive Ne Bed and Breakfast - Female Only offers accommodation in Jeju, 11 km from O'sulloc Tea Museum. Free private parking is available on site. Shilla Duty Free is 32 km from Olive Ne Bed and Breakfast, while Jeju Paradise Casino is 32 km away. 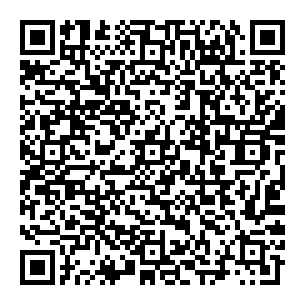 The nearest airport is Jeju International Airport, 33 km from Olive Ne Bed and Breakfast - Female Only.